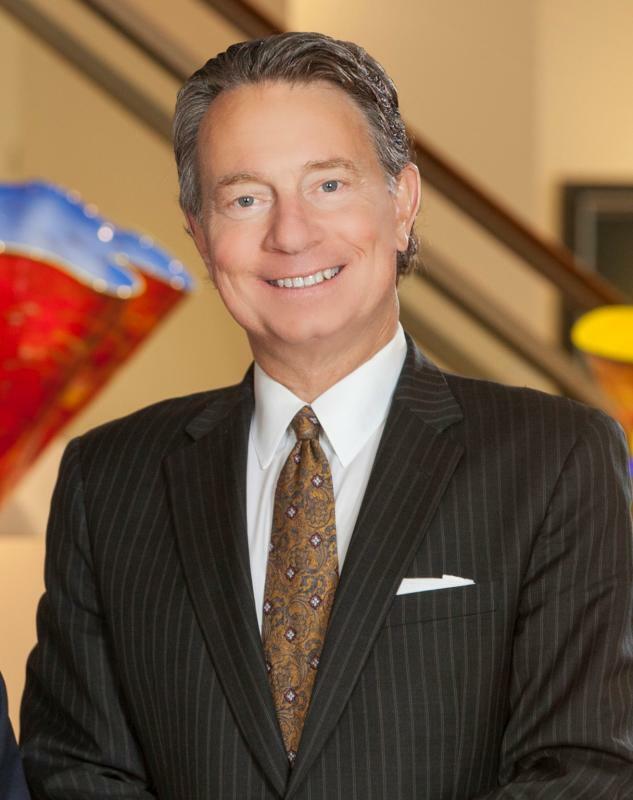 Michael Marsicano is President and Chief Executive Officer of Foundation For The Carolinas. Managing assets, owned and represented, of approximately $2.2 billion, the Foundation holds 3000 charitable funds and ranks as the 6th largest community foundation in the United States. Since Dr. Marsicano has been at the helm of FFTC, contributions to the Foundation have totaled more than $3.7 billion and grant awards more than $2.4 billion. Dr. Marsicano joined the Foundation in 1999 after serving as President and CEO of the Arts & Science Council in Charlotte, North Carolina for 10 years. During his tenure, the united arts fund moved to the nation’s highest in per capita annual giving. With Dr. Marsicano at its helm, the Arts & Science Council became one of the largest endowed arts councils in the United States. Dr. Marsicano has been active in several national and local organizations. He currently serves on the Board of Charlotte Center City Partners, and is immediate past Chair of the Queens University Board of Trustees. He has previously chaired the Board of the National Assembly of Local Arts Agencies and the University of North Carolina School of the Arts, and has served on the Boards of Americans for the Arts, Charlotte Symphony Orchestra, Nasher Museum of Art, the University of North Carolina at Charlotte Foundation, Winthrop University Foundation, the Vann Center for Ethics at Davidson College as well as the Board of Community Foundations of America. Dr. Marsicano has received several honors and awards. On the national level, he was the recipient of the Selina Roberts Ottum Award given annually to the top arts administrator in the nation. On the local level, he was the inaugural winner of the Innovator of the Year award, which is sponsored by the Charlotte Chamber of Commerce. He has received the Distinguished Service Award from The University of North Carolina-Charlotte; the Vision Award from Charlotte Center City Partners; Excellence in Management Award, sponsored annually by Charlotte Rotary, the Charlotte Business Journal and the Charlotte Chamber of Commerce; as well as the recipient of the Medal of Honor in the Arts from Winthrop University and Whitney M. Young, Jr. Award from the Urban League of Central Carolinas and Johnson C. Smith University’s Arch of Triumph Award. A native of New York, Dr. Marsicano received his Bachelor of Science, Masters of Education and Doctor of Philosophy from Duke University. He is married to the Reverend Leslie Montfort Marsicano, also a graduate of Duke University and the Duke University Divinity School. Leslie is an ordained Methodist Minister serving Davidson College as Associate Dean for Academic Administration. The Marsicanos have three sons. Christopher is at Vanderbilt University pursuing his doctorate, Jamie recently graduated from Brown University and David recently graduated from Rhodes College. Elected to the Duke University Board of Trustees in 2007, Dr. Marsicano is a member of the Executive Committee, chairs the Resources Committee and is a member of The Future of Central Campus Strategic Task Force. He also serves on the board of the Duke University Health System, and was the National Chair of the Duke Annual Fund in 2010-12.